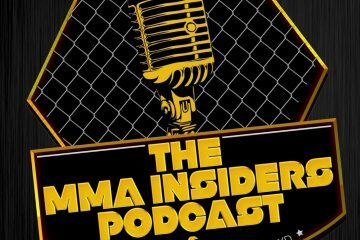 Sam Caplan and Jason Floyd are back for a new episode of The MMA Insiders Podcast and the guys start off the show by discussing the potential USADA violation by Yoel Romero. 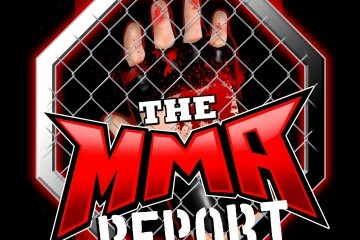 Following the topic of Romero, Sam and Jason talk about what happened on Sunday night in Boston at UFC Fight Night 81 and what may be next for Dominick Cruz, T.J. Dillashaw, Eddie Alvarez, Travis Browne and Matt Mitrione. 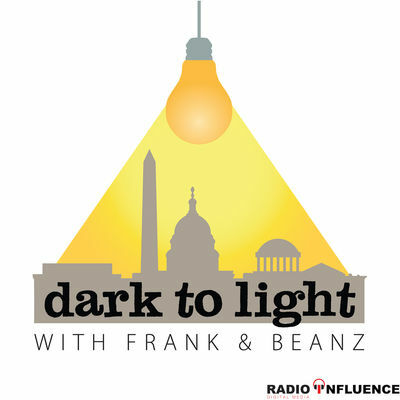 Other topics from this week’s show include Muhammed “King Mo” Lawal’s comments about Conor McGregor, former Bellator champion Alexander Shlemenko fighting in Russia while under suspension with the California State Athletic Commission, Cruz’s jab at Kenny Florian, and a Bellator executive leaving the promotion.